As you are busy getting your kids ready to head back to school, don't forget that there are at least three months left to buy locally grown produce at a Kentucky Farmers' markets. Where you shop makes a difference to Kentucky Farmers! In celebration of #FarmersMarketWeek, consider participating in one or more of the following ways. 1) Plan to visit your local Farmers Market weekly. Need help finding one? 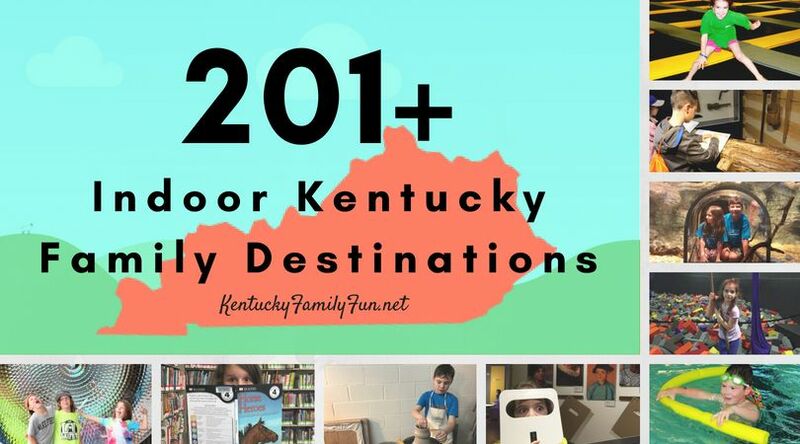 Visit the Kentucky Proud Farmers Market Directory here or visit one of the following suggested Farmers' Markets by the day of the week. Note that many of these farmers' markets are open on other days of the week too. Check their hours for additional availablity. Bowling Green's Original Farmers' Market | 6am - 1pm | Scottsville Rd. 2) Buy merchandise to show your support for your local farmers market. Purchase "I 💓 Farmers Markets" merchandise here and support the National Farmers Market Coalition. 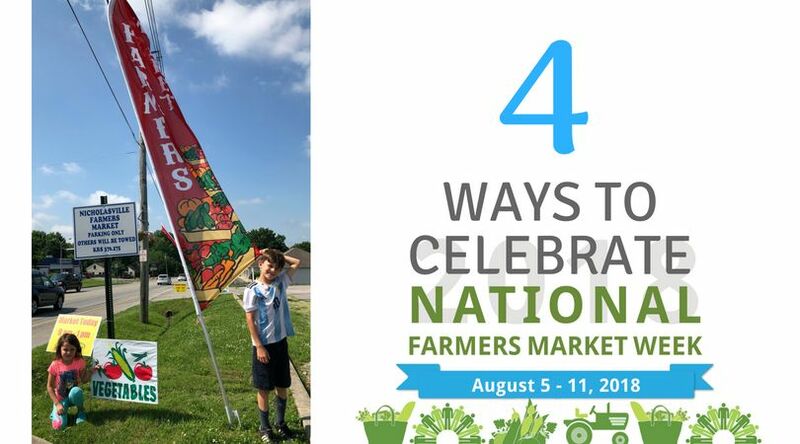 3) Attend an upcoming Farmers' Market event and deepen your appreciation for Kentucky Agriculture. August 11 | Watershed Festival | 9am - 1pm | Nicholasville Farmers' Market | Celebrate fresh produce and our precious watersheds and discover how you can support agriculture at home. August 11 | Kids Day at the Franklin County Farmers' Market | 9am - 12pm | Activities include Mandala making, games with Kentucky State University and Canoe Kentucky. Each child will get $2 in tokens to spend at the Farmers' Market. 4) Get your children involved in your local food system as a volunteer and help them appreciate the value of locally grown food. Food Chain | Lexington | Volunteer to cook a meal or process locally grown produce.